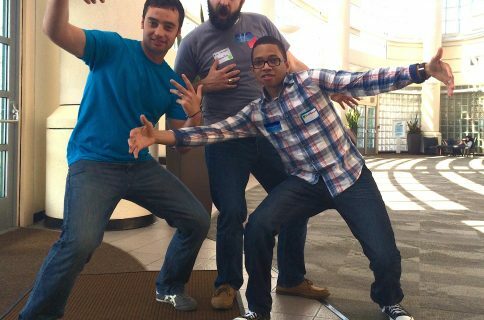 After making its debut in London, JailbreakCon hit the west coast of the United States last year, bringing iOS hackers and other members of the jailbreak community together in San Francisco’s California Conference Center. 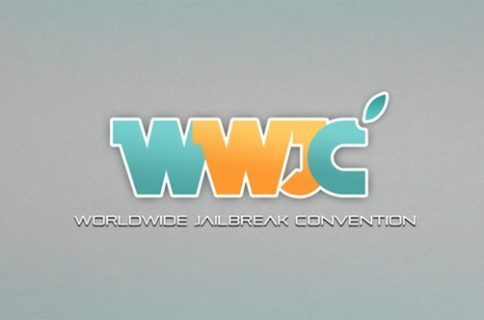 For those unfamiliar with the World Wide Jailbreak Convention, it’s essentially a conference for hackers, jailbreak developers, theme-makers and other members of the jailbreak community to hangout, chat and exchange ideas. The event itself consists of a number of elements. There are usually several guest speakers, who talk about everything from iOS security to app development, as well as hands-on workshops, discussion panels, and much more. Unfortunately, there’s no word yet on who the guest speakers are going to be this year. But looking at last year’s list, we’re not too concerned. Saurik, pod2g, p0sixninja, iH8sn0w, and pimskeks are just a few that have attended in the past. If you still need some convincing, checkout some of these videos from last year’s JailbreakCon, and make sure you read Sebastian’s first-hand account of the event. Otherwise, hop on over to the WWJC site to snag early bird tickets. Early bird tickets are offered at a discount and start at $80 for a single day of admission—either the 23rd or 24th—or $140 for both days. There are also VIP tickets available for $175, which include admission, a goody bag and other extras. 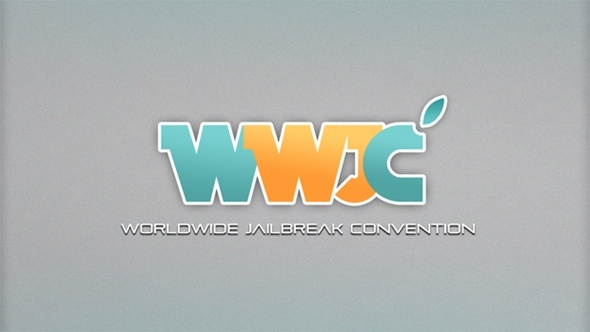 So, who’s planning on going to JailbreakCon this year?